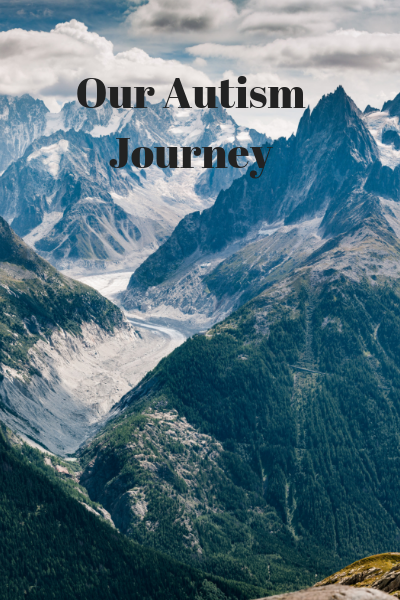 When the idea of starting a blog came to mind, I had no intentions of including anything related to Autism. In all honesty, I was wanting to escape the everyday dealings with autism. This is a difficult topic for me to write about it because it is very personal. I am not an expert on anything autism so when you read this please keep in mind, I’m writing from my heart and my own personal experience. I’ve read so many blogs, articles, etc., written by parents of children on the spectrum and watched countless YouTube videos on the subject. I’ve listened to parents and therapists speak of alternative treatments, dietary suggestions, prescription medications, and watched more than my share of children on the spectrum having melt downs, temper tantrums, and self-injurious behavior. To say that parenting a child with autism is overwhelming is an understatement. However, if there is a parent out there who perhaps has recently had a child diagnosed on the spectrum, I want you to know I understand how you feel, and I am also here to tell you, you and your child will be all right. 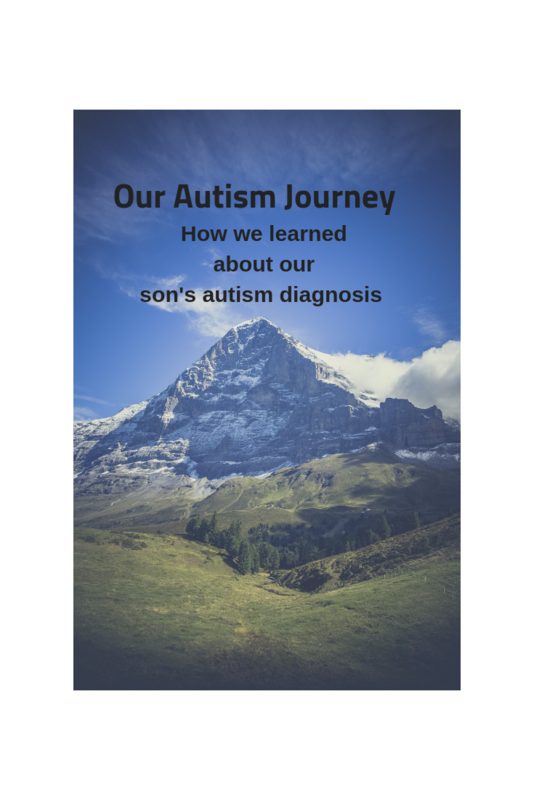 So, for my first time writing about autism, I thought I would share our story of learning of my child’s diagnosis. I’m probably going to break this up into two parts as I want to give you as much information from the beginning as I can. The journey to pregnancy was long and filled with failed fertility treatments along the way. After 3 plus years of trying, I finally became pregnant, and as strange as it sounds, I never once had any worries about my pregnancy, or the possibility of having anything other than healthy children. I was so excited that I was having twins that perhaps I was naïve to any possibility of having a child with special needs. My boys were born via c-section and my son Michael was the first one out. I had a quick look at him before they swept him away and at that time, I wasn’t aware he was having any issues. After Alex was born, the doctor brought both babies over to me, and we took a few pictures with my husband. When my husband came in to tell me they were taking Michael to the NICU, he assured me that he was fine but they wanted to watch him closely. From my understanding, Michael had a small hole in one of his lungs that never closed as it would have normally during a vaginal birth. He was having some rapid breathing issues, so because of this, they had kept him in the NICU. Over the next 10 days, Michael was doing great. The only reason he had stayed longer in the NICU was his food intake. He was on a feeding tube for a few days and finally switched over to bottle feeding. On June 11, 2013, my birthday, Michael was finally able to come home. Best birthday gift ever! Both boys were hitting all their milestones during their first year. Michael was playing, had great eye contact, babbling like normal, and starting to form small words. I have video of him playing with a toy truck while telling it to “Go!” He played with his brother, laughed, and was a very happy little boy. Right after their one-year birthday, things started to change with Michael. I really can’t say there was a defining moment, but I started to notice differences between him and his brother. I had asked his pediatrician during a well visit and she told me that she didn’t think there was anything to be concerned about, that all children develop at a different pace. It wasn’t that he didn’t hit his milestones during the year, but something was different. I couldn’t even explain it to her so I’m sure that was her reason for her response. At one point, I remember her asking me what was my concern? She even said to me, are you thinking about autism? When I said yes, she responded to me, “No, I don’t think that is a realistic concern.” She said to me, if you are worried and you want to, we can have him evaluated by New Jersey Early Intervention services. I jumped right on that. I had an odd feeling and I knew I had to do it. That was one of my better judgment calls. Starting the early intervention services took quite a while to get started. First finding the time for the evaluators to come to your home, spend a few hours observing your children (and yes, I had Alex evaluated at the same time) took a few months to schedule. In the middle of this, my mom was going through her chemo treatments, so it was a difficult time to begin with. My boys were evaluated in October 2013. By the time the reports came back, and the case worker went over everything with us, we then had to wait for the provider to have a therapist available. At this point, their reports indicated that Michael was greatly behind and would need two hours a week of Early Intervention services plus an hour a week of Occupational Therapy. To be honest with you, I had no idea what it entailed or how it worked. For Alex, they suggested an hour of EI a week to help him hit his milestones. I was completely overwhelmed and the worst part of it was far from over. 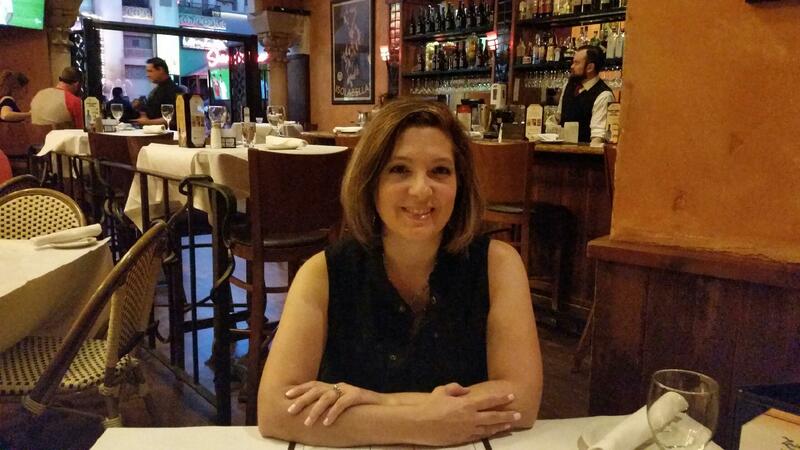 On December 27, 2013, my mom passed away. A week after, Michael’s first EI therapist contacted me about starting his services. The following week, we scheduled Michael and Alex’s first EI therapy session. Previous Post: « The Little Things… My Monthly Favorites!